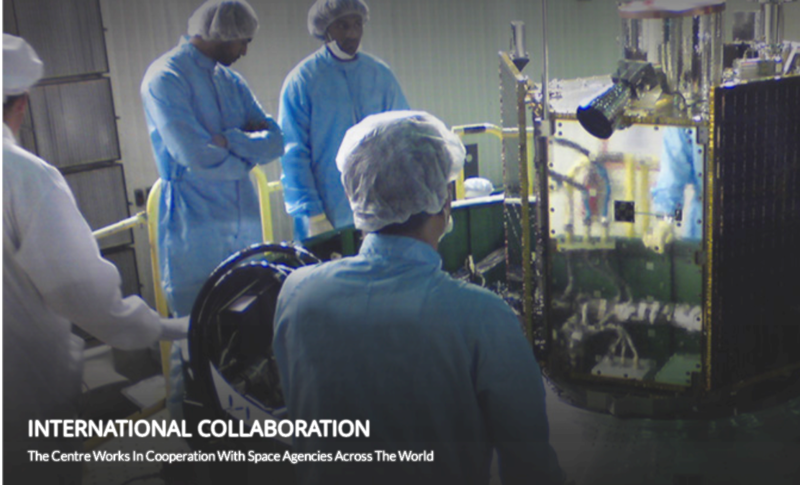 The Mohammed bin Rashid Space Centre works in cooperation with space agencies across the world. These two agencies have signed a Memorandum of Understanding (MoU) with the common goal of cooperation on various space-related activities and transferring expertise. The two agencies involved are the Mohammed bin Rashid Space Centre (MBRSC) and the Korea Aerospace Research Institute (KARI) in South Korea. MBRSC is a Dubai Government entity that promotes scientific innovation and technology advancement in Dubai and the UAE and works on research projects and studies related to space science, and to build national academic skills through it. One of the most prominent tasks is to design, implement, and supervise all phases of launching the Hope Probe to explore Mars. The Centre provides space imaging and Earth station services and support to other satellite services. In 2009, MBRSC launched DubaiSat-1, the first remote sensing satellite, and in 2013, the second satellite DubaiSat-2. 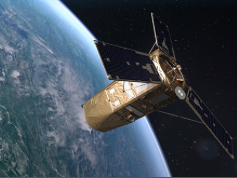 Emirati engineers and experts in the UAE are working on the third satellite KhalifaSat. Commenting on the signing of the MoU, H.E. Yousuf Al Shaibani, Director General of MBRSC, stressed the importance of the close relationship between MBRSC and KARI. He also referred to the knowledge transfer program with MBRSC’s strategic partner Satrec Initiative, which started back in 2006 with the launch of the initial UAE satellite project, DubaiSat-1. Al Shaibani added that this MoU provides a concrete basis for the ongoing cooperation and partnership between the UAE and South Korea with respect to transferring the know-how of space technology, within coherent frameworks that will boost the UAE’s position in this regard, especially knowing that South Korea currently has a high profile with its notable achievements in the world space society. KARI has successfully secured advanced satellite technology for the development of multi-purpose satellites, developed Korea’s first space launch vehicle ‘Naro’, and established the NARO Space Center, as well as obtained aviation technology through the Korean Helicopter Program and Smart UAV (Unmanned Aerial Vehicle). For his part, Dr. Gwang-Rae Cho, president of KARI said that considering the importance of international collaboration in space development, the signing of this MoU between KARI and MBRSC is all the more meaningful as it will facilitate both implementing organizations in working together more effectively under the common goal of strengthening capacities in the space sector.